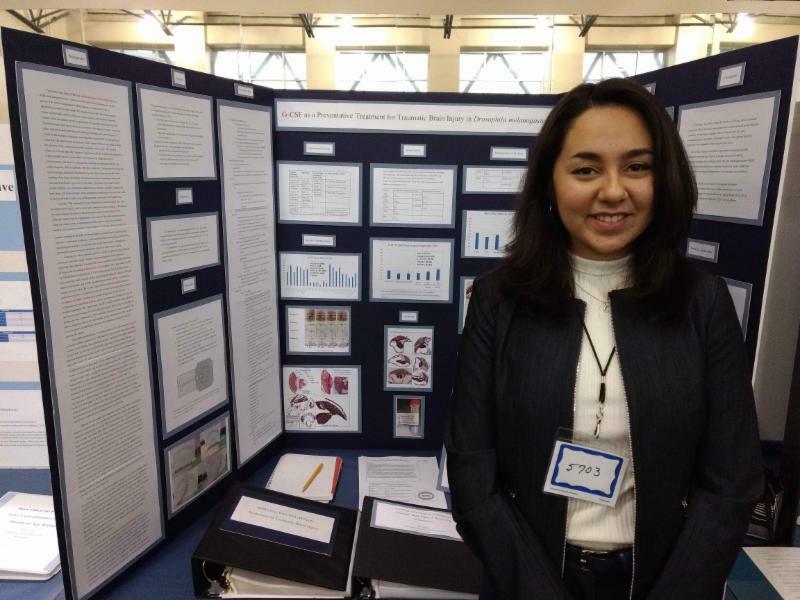 Keystone maintained its tradition of scientific achievement with a strong showing at the Alamo Regional Science and Engineering Fair. 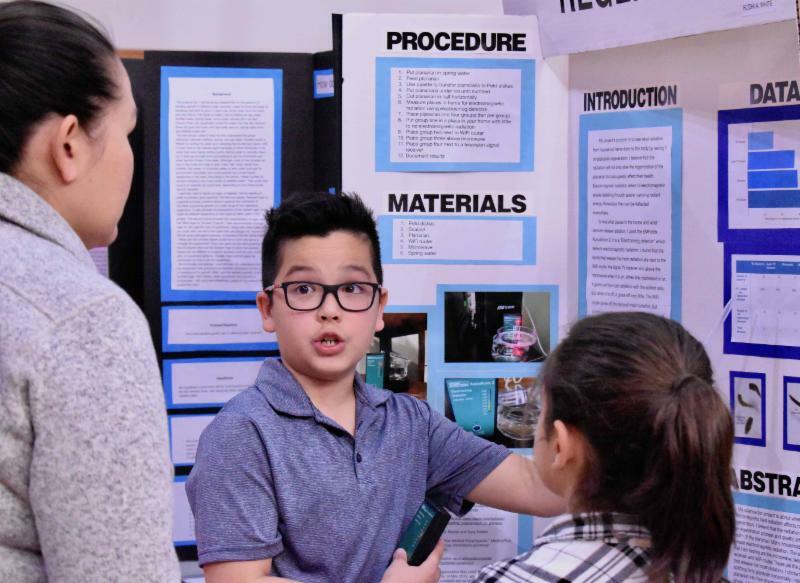 Keystone's Science Fair, a rite of passage and an impressive display of creativity and brainpower for grades 3-6, just may launch some science careers. 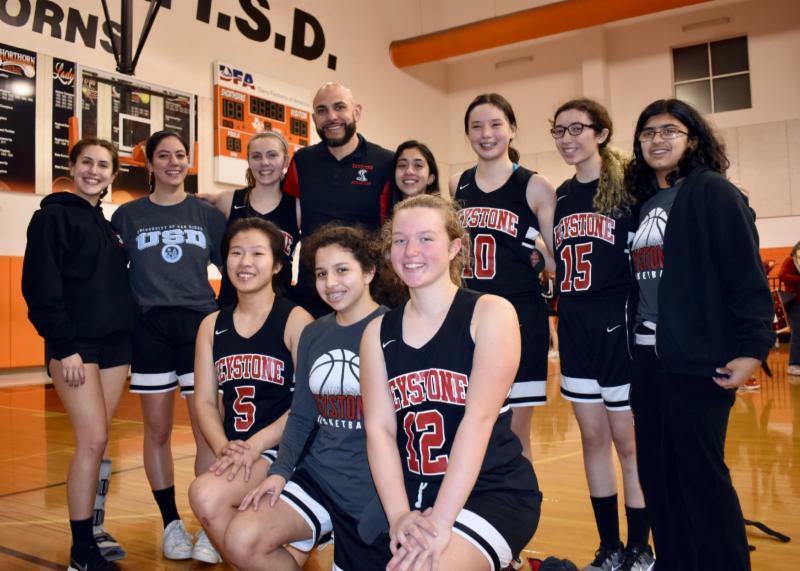 The accolades continue for the varsity girls basketball team, with two players making All-State, five making Academic All-State and five named All-District in the Texas Association of Private and Parochial Schools. 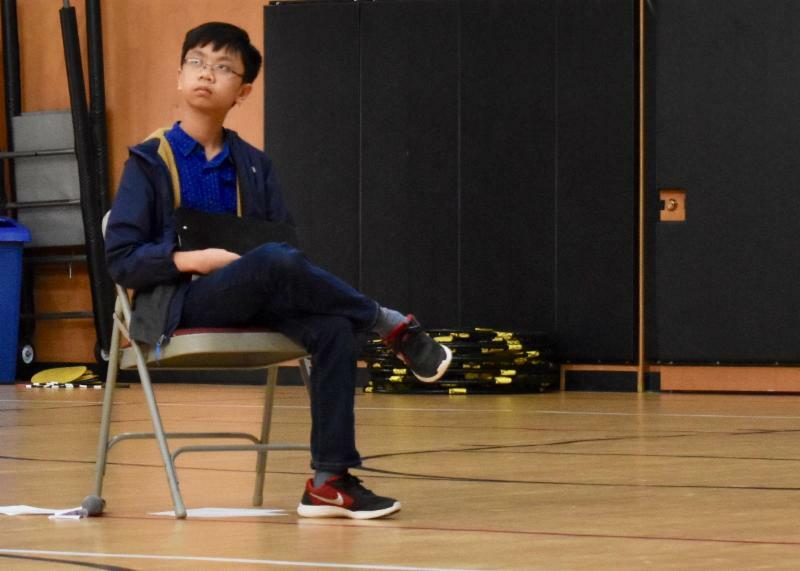 Eighth-grader Andy not only retained his title as champion of the Keystone Geography Bee, he's going on to the 2019 National Geographic GeoBee Texas State Competition. 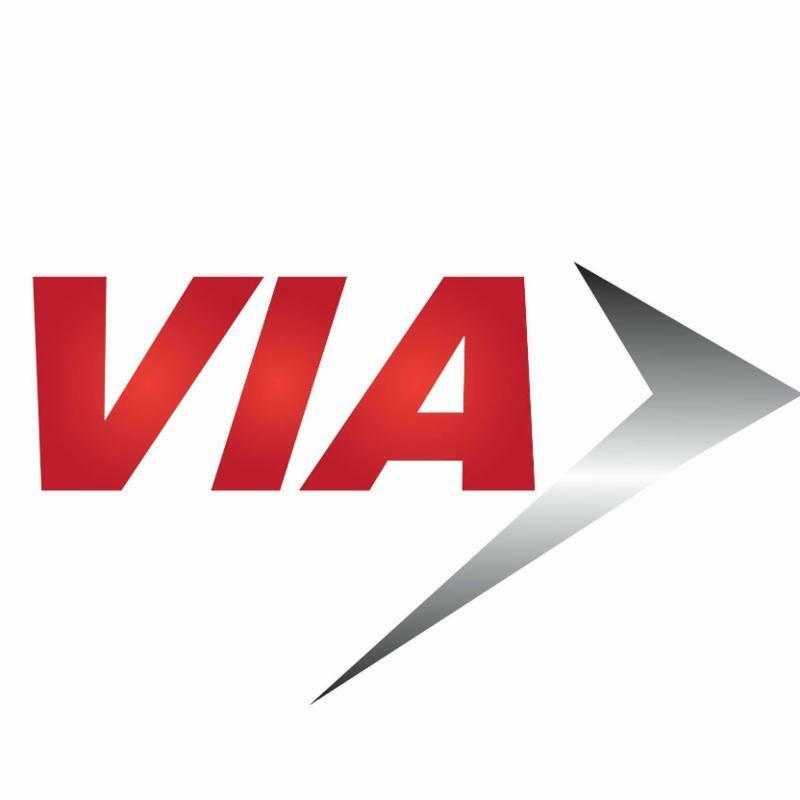 Congratulations to sixth-grader Silas, whose award-winning poem is going on buses on VIA Metropolitan Transit buses in April. 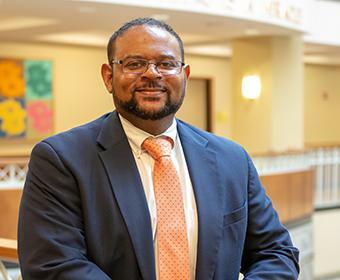 ﻿ Keystone parent Floyd L. Wormley Jr. has been named a fellow of the American Association for the Advancement of Science. 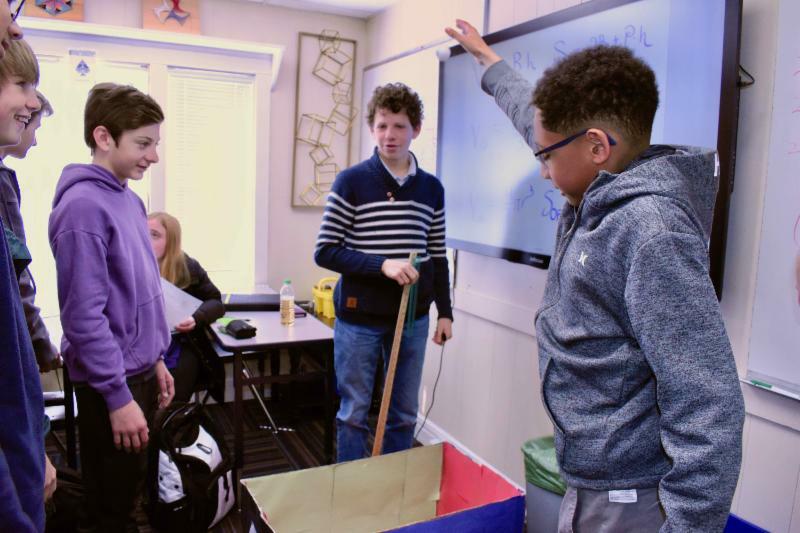 Mr. Lindsay tasked his 9th grade Geometry students with making a carnival game that was enticing to play, but ultimately unfair. The students used geometric probability to analyze their games’ likely outcome. 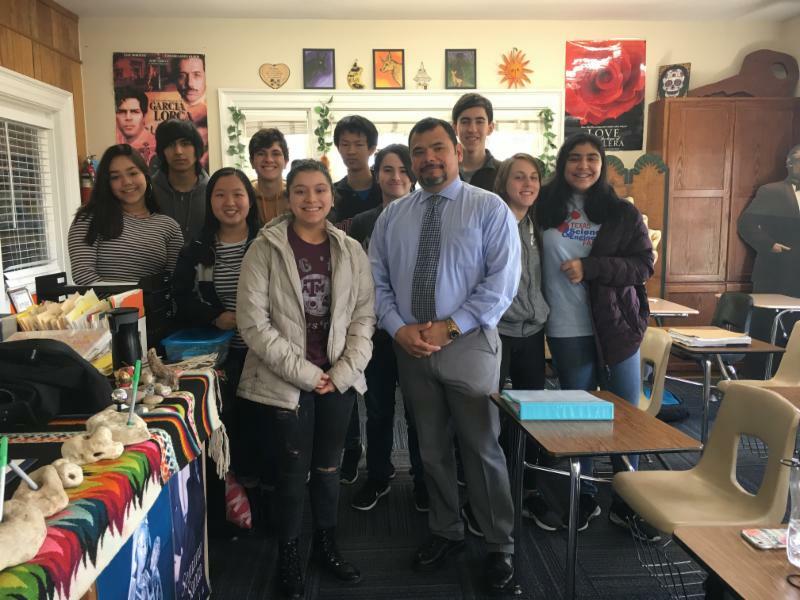 This week, the Spanish 3 classes worked on a lesson about the Civil Rights Movement of the Mexican Americans. 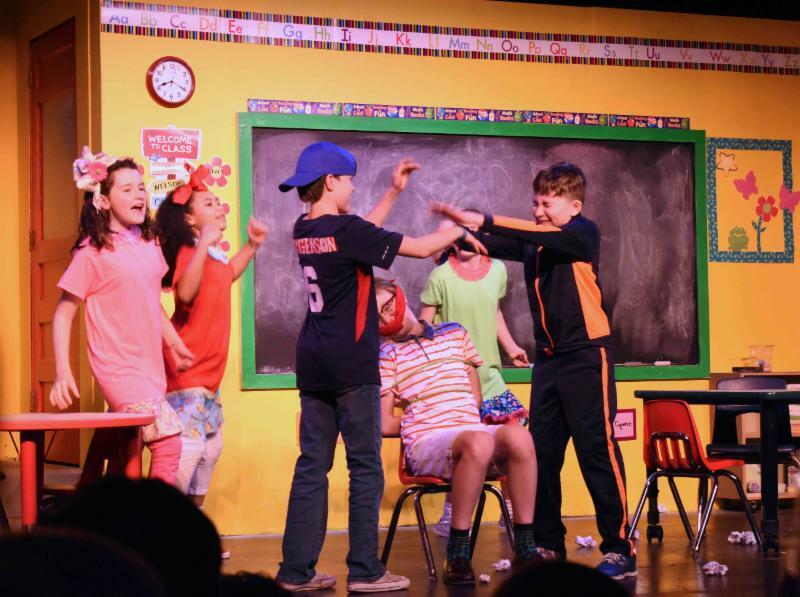 ﻿ Congrats to the 5th and 6th graders on a successful weekend run of "Miss Nelson Is Missing." 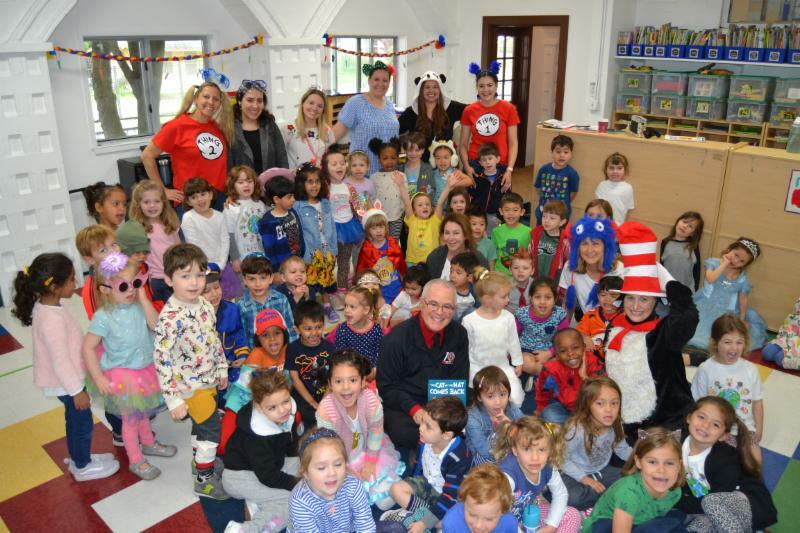 For a whole week, the Little School celebrated the birthday of Dr. Seuss with lots of colorful costumes and wacky rhymes. The little ones got to spend plenty of time with The Cat in the Hat, Thing 1 and Thing 2 and some timeless stories. 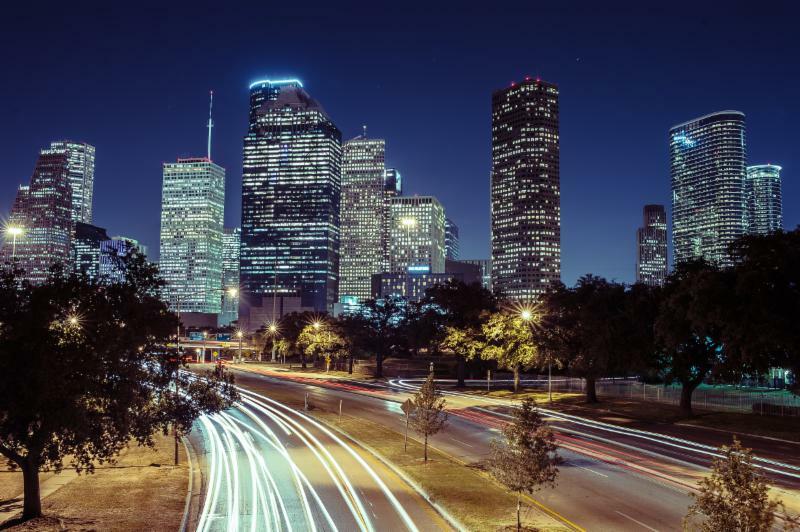 So when a colleague explained to me that science fair is to Keystone what football is to the real-life Permian Tigers of Odessa, the town on which “Friday Night Lights” is based, I had to learn more. Why do you like working here: I love working here because of the people! The students are bright, curious, kind and eager to learn. 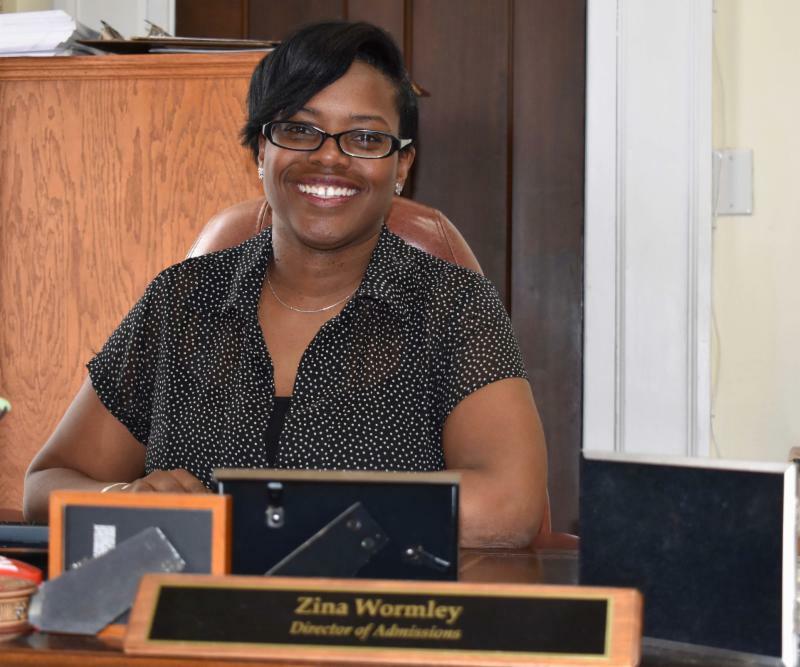 The faculty/staff are caring, supportive and really “know” our students. 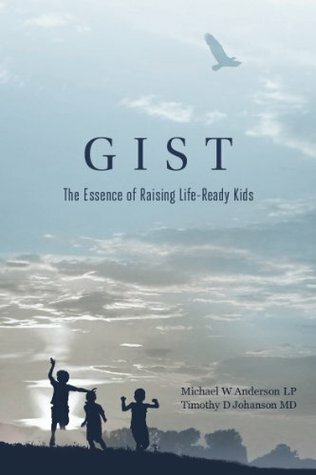 Please join Keystone Counselors Alison Raymer and Erica Shapiro as we discuss Gist: The Essence of Raising Life-Ready Kids by Michael Anderson, LP, and Timothy Johanson, MD. Written by a pediatrician and child psychologist, the book examines what the journey to adulthood entails, and how to help our children get there. In this insightful, sometimes unconventional, approach, parents will be challenged to examine their own beliefs about parenting and the journey to adulthood. The book club is open to all Keystone parents, and is a great way to meet other parents and share experiences and perspectives. The book is available on Amazon. 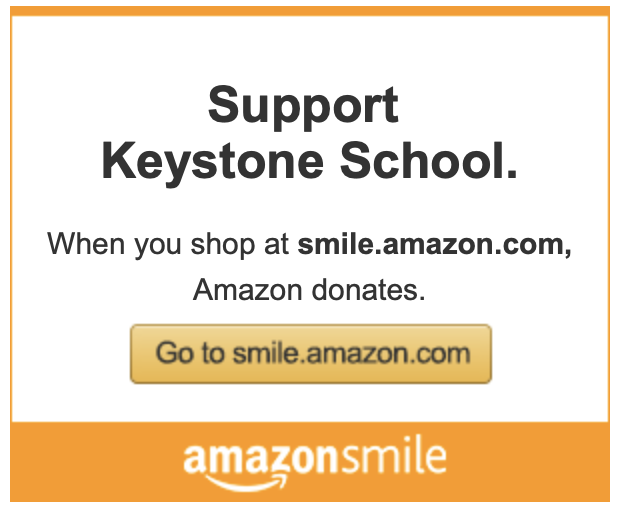 Please rsvp to araymer@keystoneschool.org . 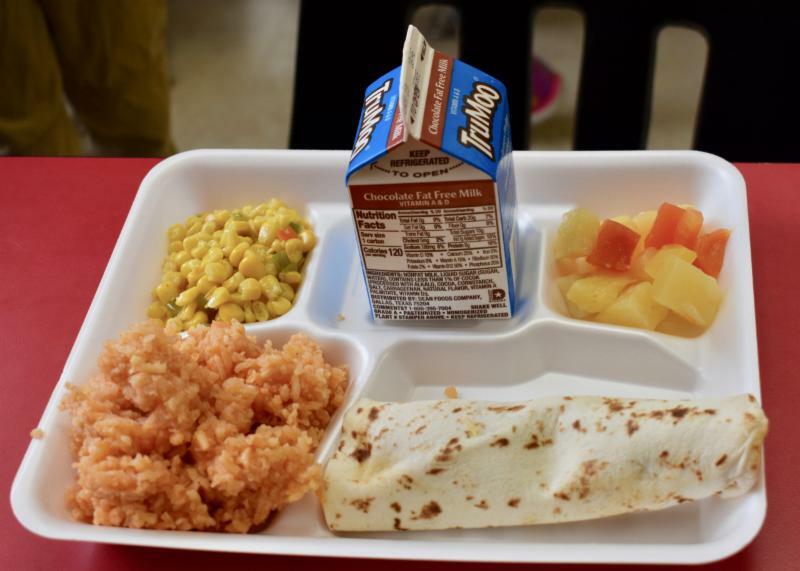 Cafeteria Services is now online! Did you know you can view and pay your balance online? Find out how to create your online account by clicking here . Then go to ezparentcenter.com . Once Cafeteria Services activates your account, you're all set. If you have any problems, contact Mrs. Mlcak at kmlcak@keystoneschool.org or 210-735-4022 x356 or Cafeteria Services at 210-348-7667.